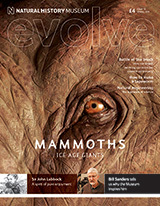 2014 "How to make a tapeworm" in the April Vol 19 issue of Evolve magazine (NHM). An exposé of research in the Olson lab written for a public audience. 1997	“The Worst Worm”, ‘100 Top Science Stories of 1996’ Discovery Magazine; n.b. 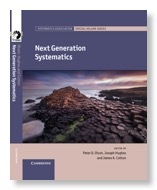 popular coverage of Santamaria-Fries et al.